North Carolina Space Grant, North Carolina Sea Grant, the National Defense Science and Engineering Graduate Fellowship and the National Science Foundation provided funding for this research. Photo by Stopher Slade. This study appears in PLOS One. 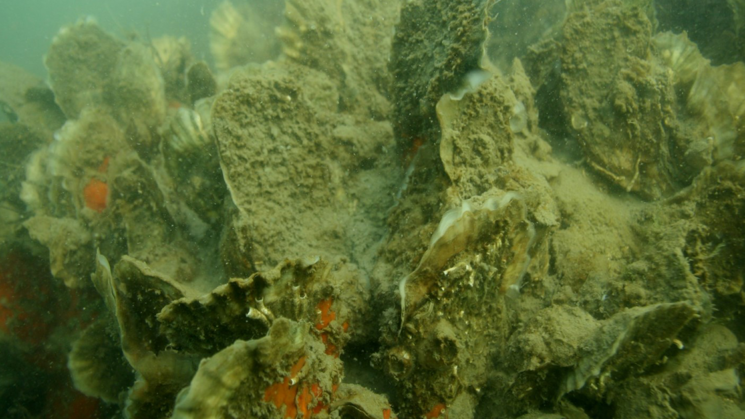 Read more in North Carolina Sea Grant’s magazine, Coastwatch: Making the Most of Oyster Reef Filtering. Adapted from a news release from NCSU News.